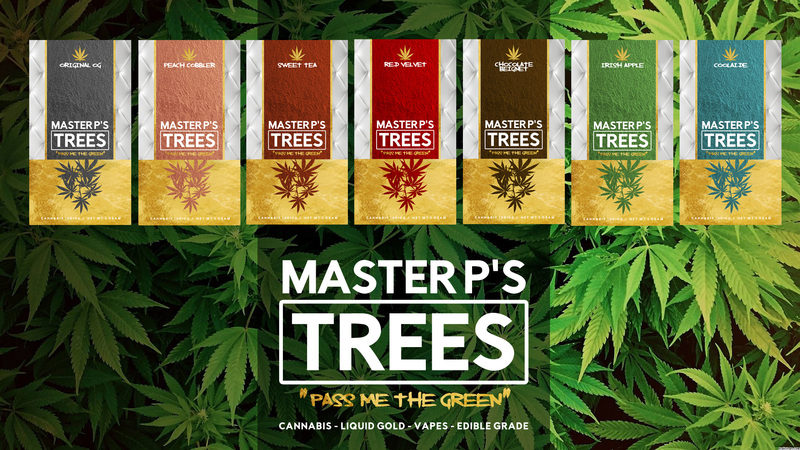 Master P is saying : ” pass me the green ” to the legal marijuana industry with a new line of premium Cannabis products dubbed , Master P’s TREES. 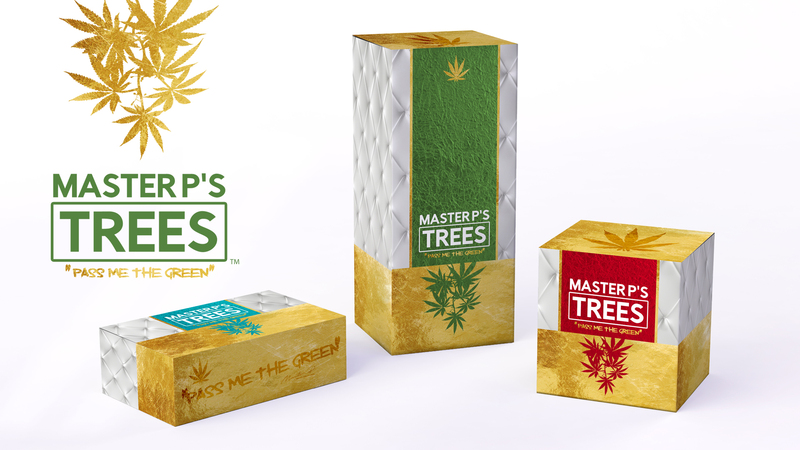 It’s a complete lifestyle including all the master P OG flower strains, and edibles and now it’s also focused on turning green into Master gold; by revolutionizing the vape trend. 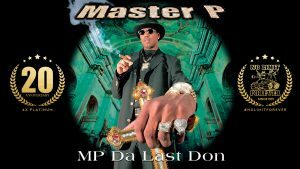 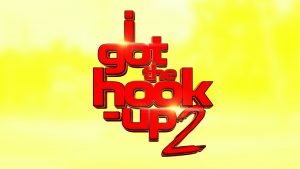 Master P’s Trees and Master gold vapes are already in high demand in states where marijuana is legal for medical and recreational use, distribution is slated to coincide with a music tour.